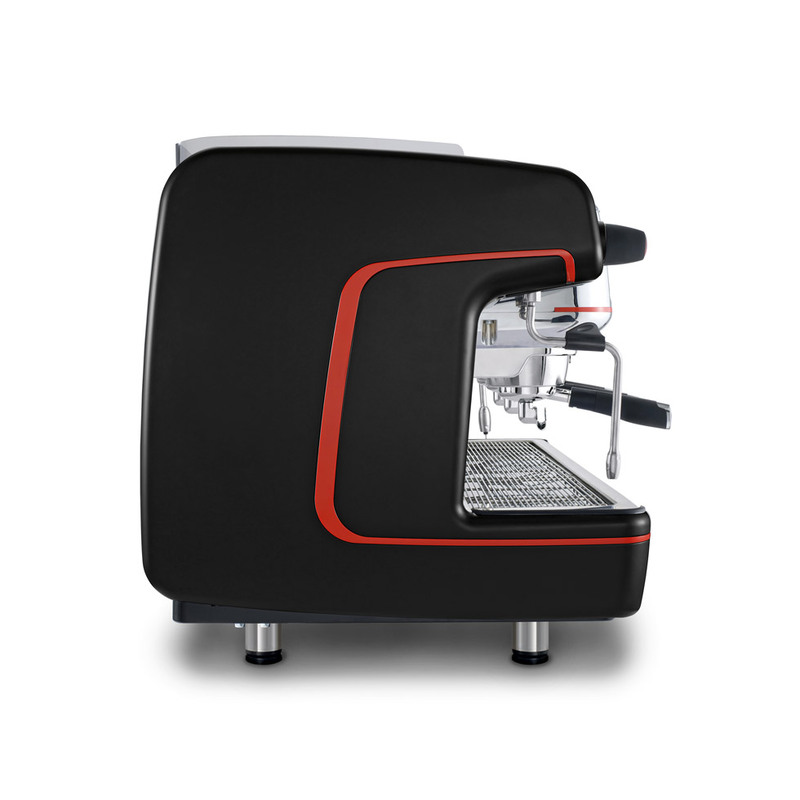 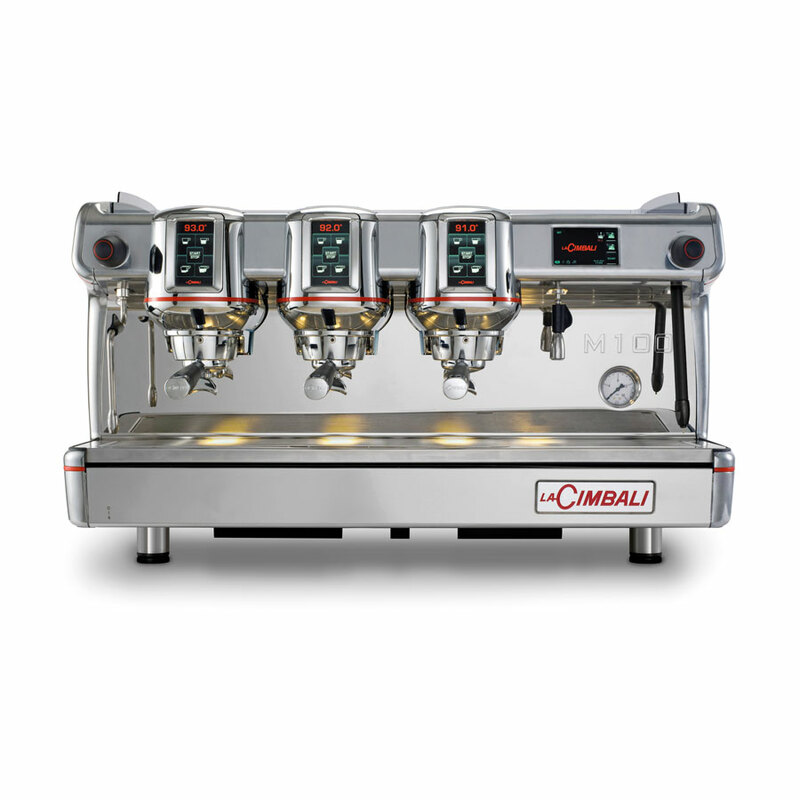 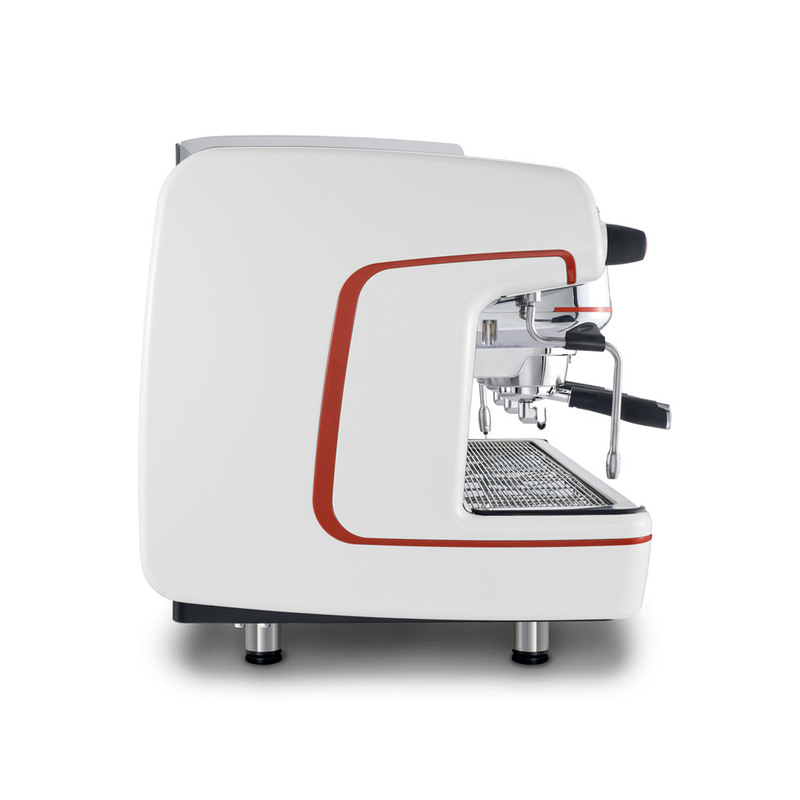 A fully evolved espresso coffee machine turns the complexity into simple and immediate actions for the barista. 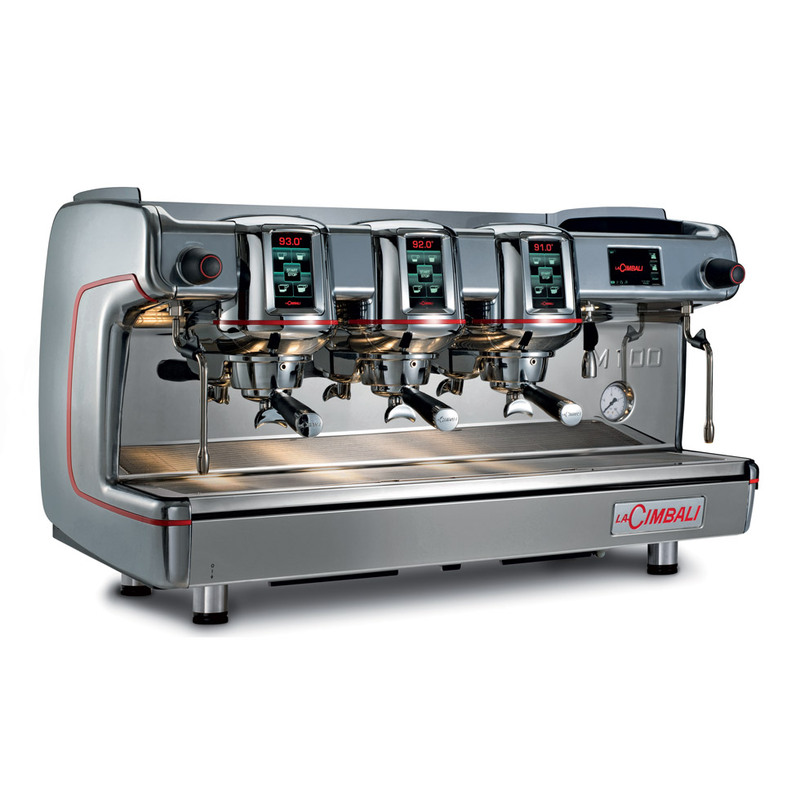 Elegance, reliability, energy saving and high performance. 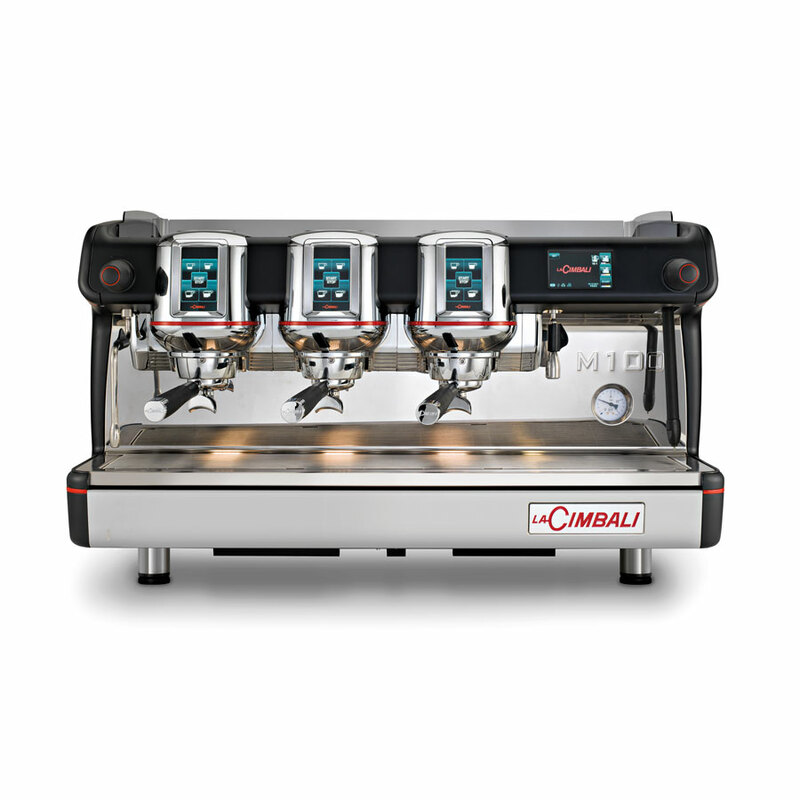 M100 is the new professional machine for the bar! 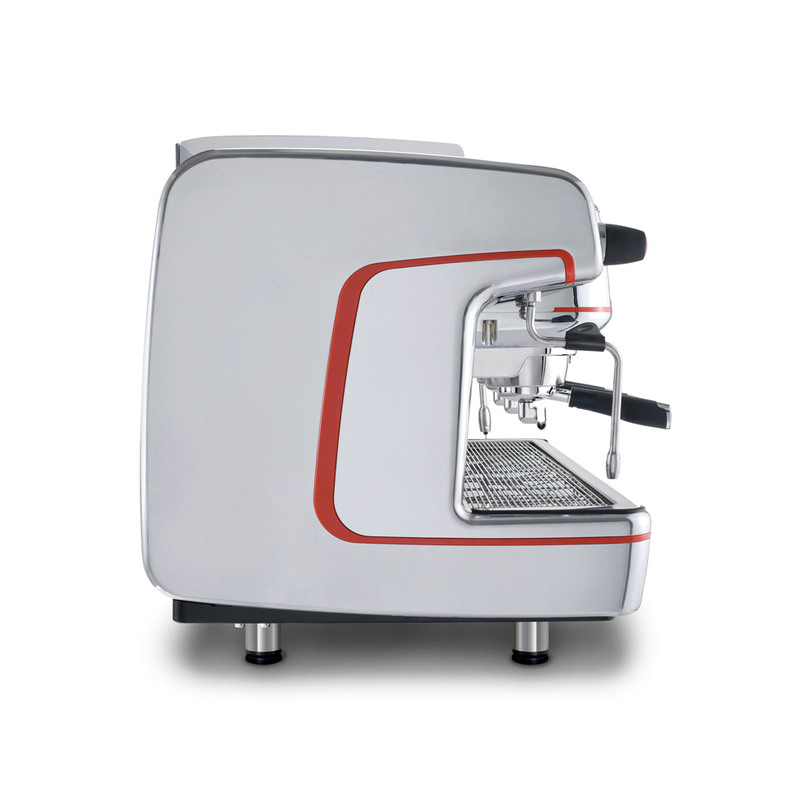 Its groups, of curved and rounded shape, recall those coffee machines characterized by hydraulic groups, while its simple design, aimed at the maximum ease of use combined with the highest performance in terms of the quality in the cup, expresses an approach attentive to the needs and tastes of the contemporary barista. 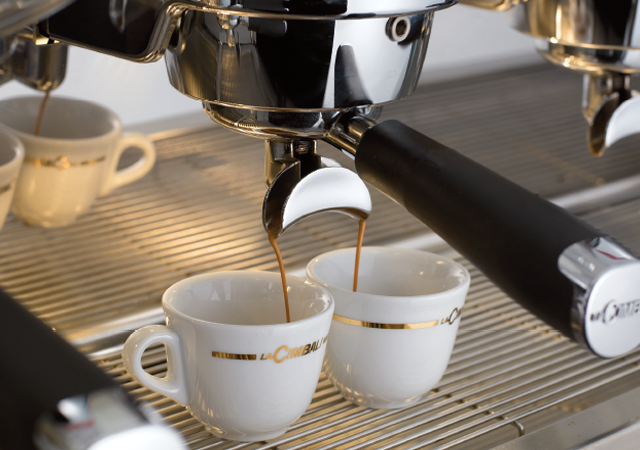 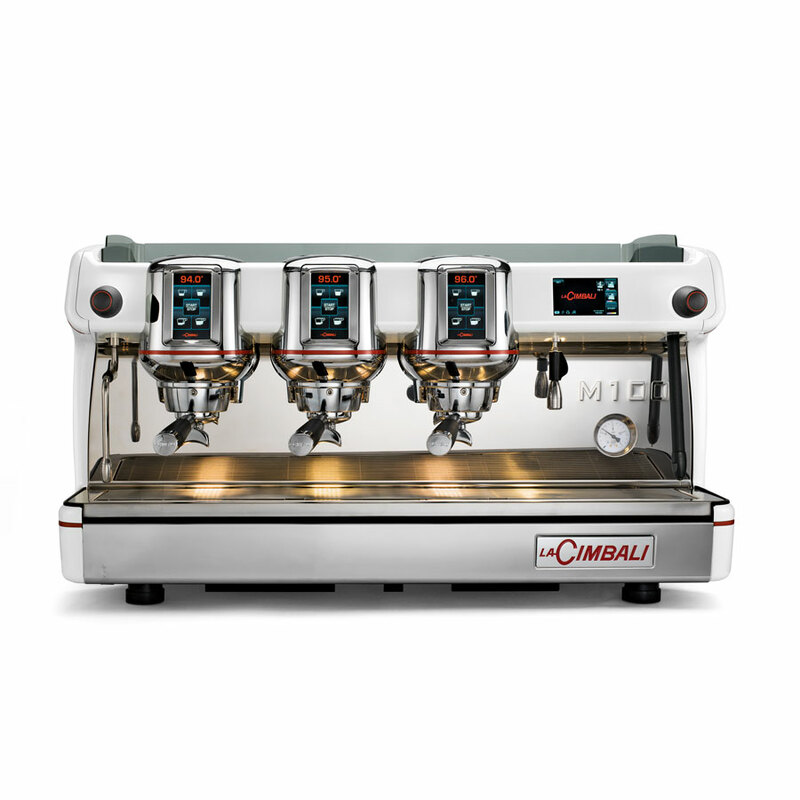 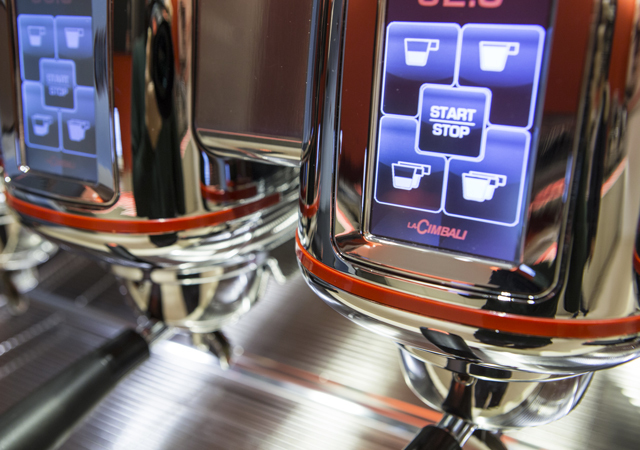 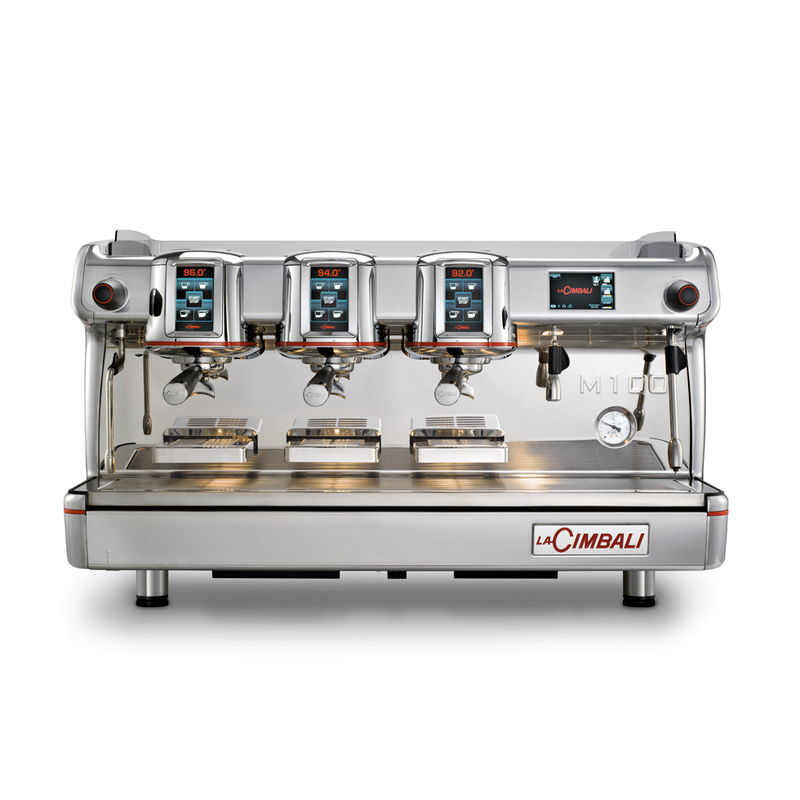 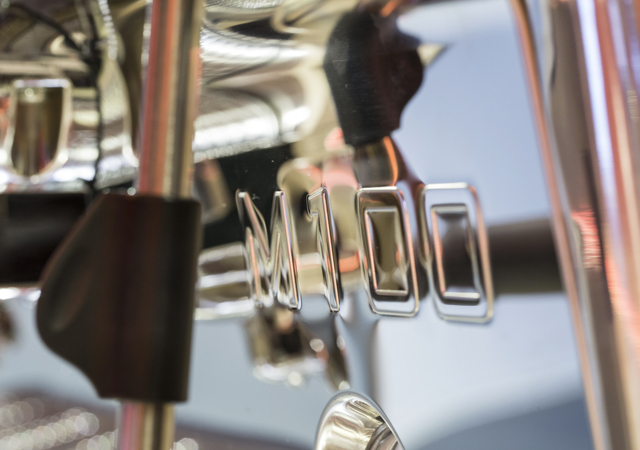 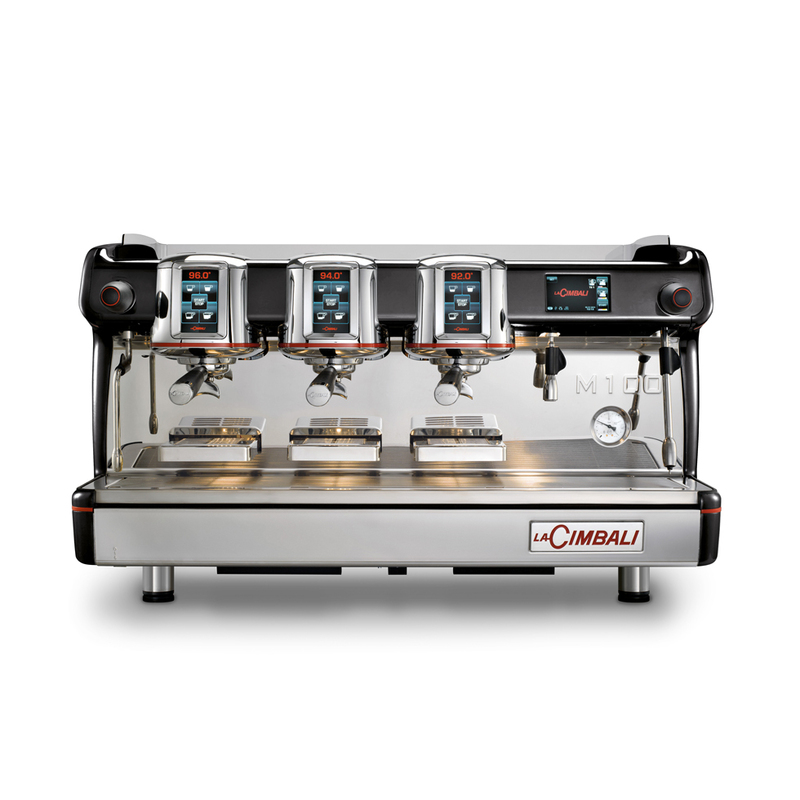 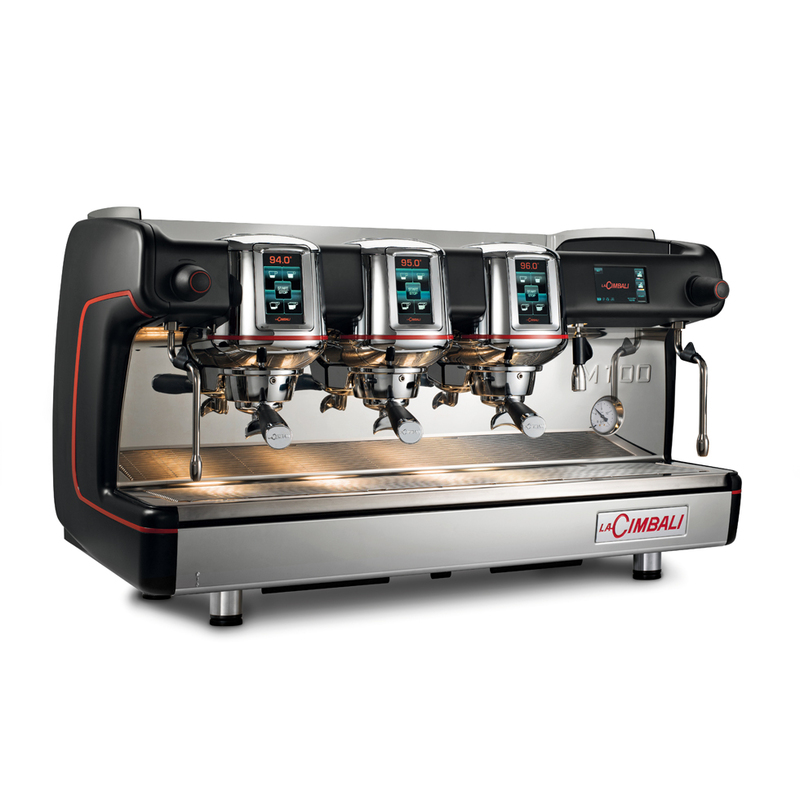 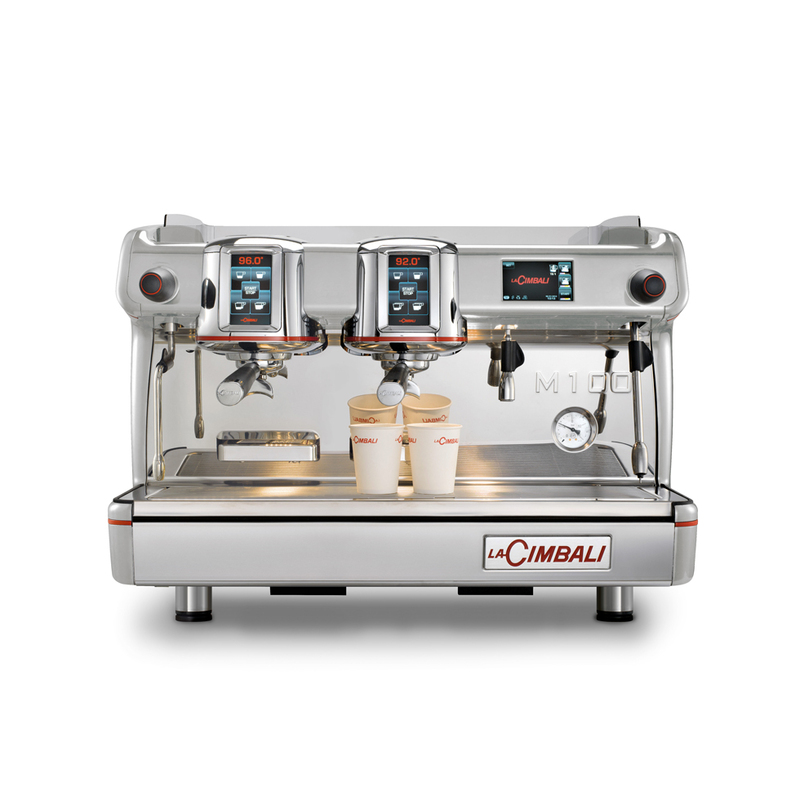 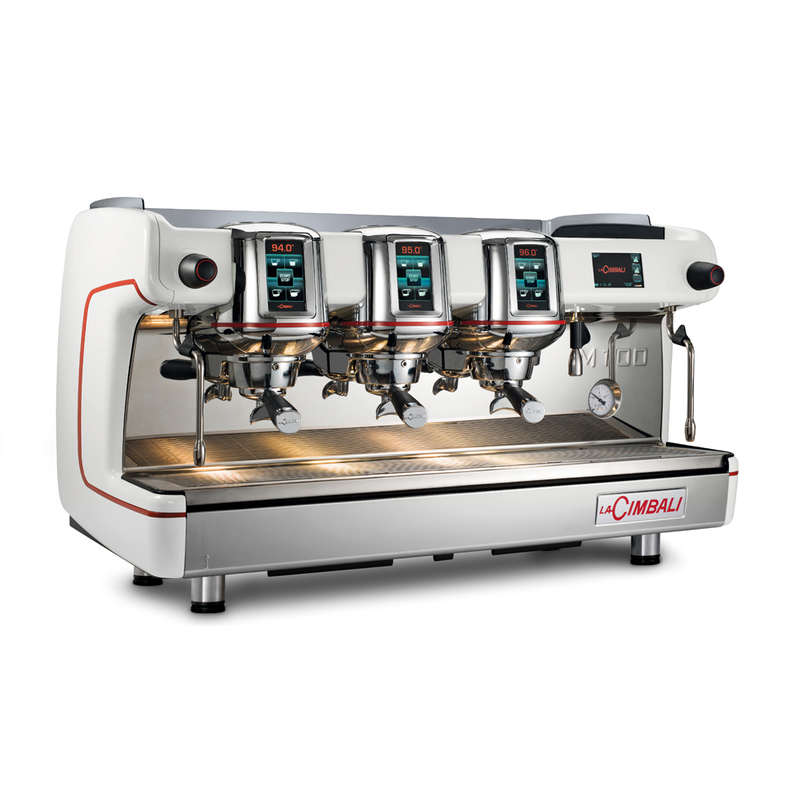 M100 is available in two versions: GT and HD, the cutting edge of the technology signed Cimbali, the legendary brand that creates the pleasure and culture of Italian espresso around the world. 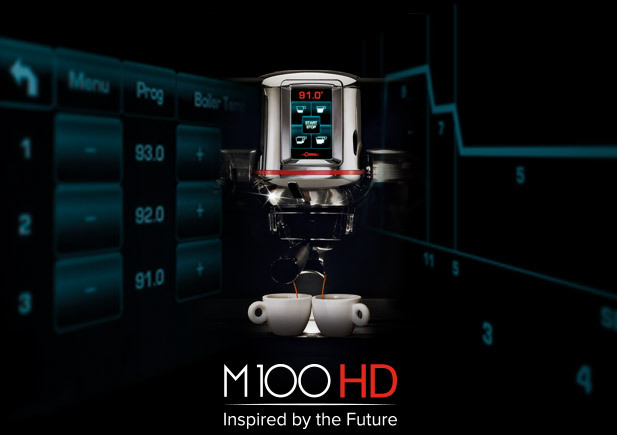 M100 will surprise any barista with the extreme simplicity of its touchscreen commands, with its wide work area lit by LEDs and its inclined ergonomic and soft-touch filter-holder handle.